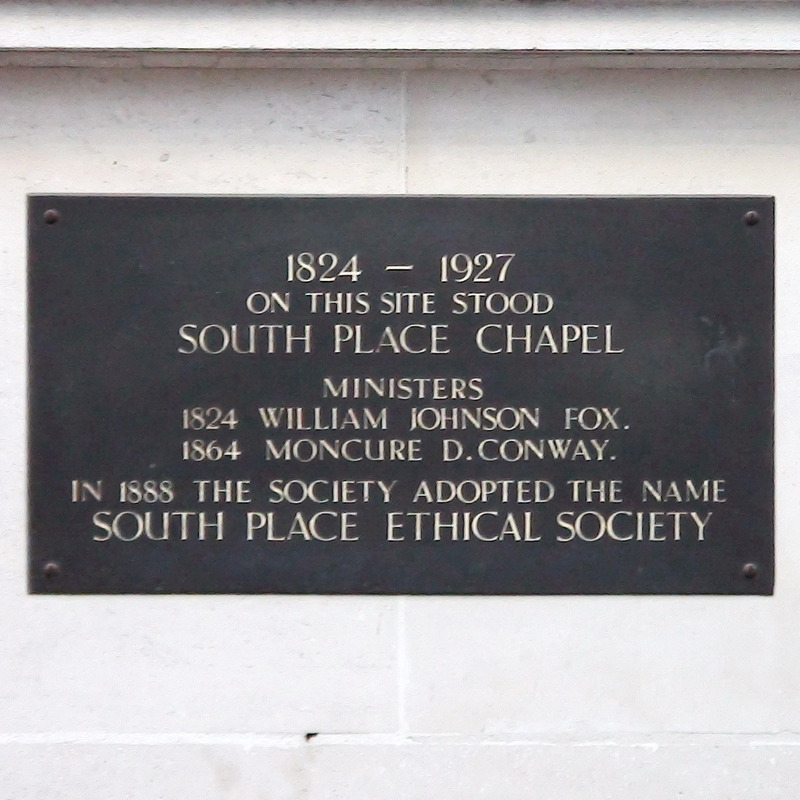 In 1888 the Society adopted the name South Place Ethical Society. 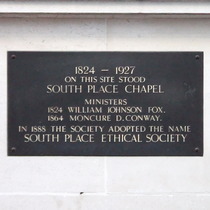 We have Sue Thorburn to thank for bringing this plaque to our attention. Brown lived here from 1855 to 1865.